The sentencing comes more than three years after he first pleaded guilty. 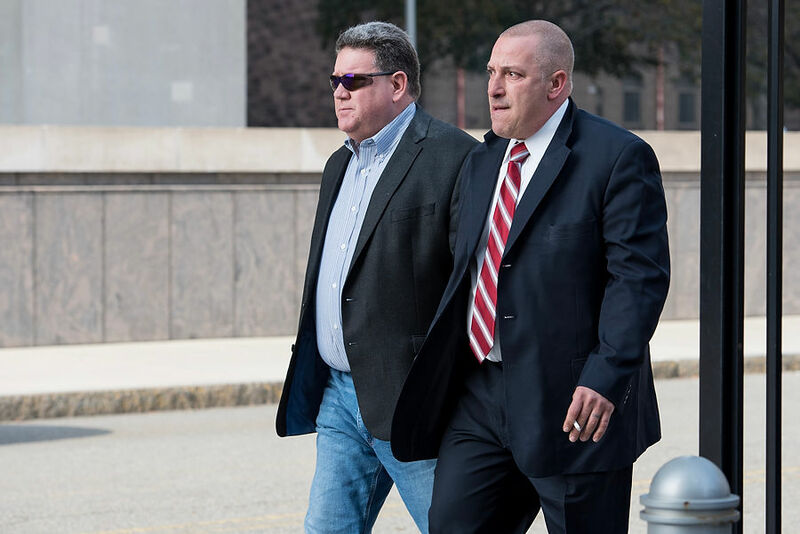 NEWARK — Domenico Lillo, the disgraced ex-cop who pleaded guilty to striking a man with a flashlight, was sentenced to 42 months in prison on Monday. The sentencing, passed down by U.S. District Judge Kevin McNulty, comes more than three years after Lillo, 48, pleaded guilty to using excessive during the Dec. 27, 2013 arrest of Brandon Walsh — specifically pleading guilty to one count of deprivation of civil rights as well as one count of falsifying records to impede a civil rights investigation.